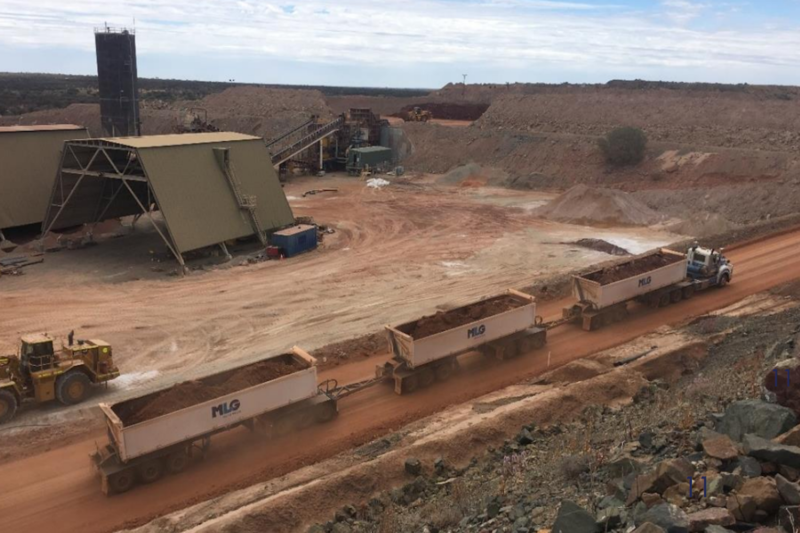 With the prospect of doubling their projected annual output from 100,000 ounces to over 200,000 ounces of gold a year looking good, punters lined up to get a slice of Blackham’s oversubscribed $35m capital raise last week. The new funding means the Perth-based company, which took just 16 months to get the historic Wiluna gold-field back into production, is now in a position to race ahead with a stage 2 expansion after completing its feasibility study. The placement was completed at 68 cents a share, representing a 9% discount to the 10 day volume weighted average market price. According to the company the placement attracted both new and old institutional investors. 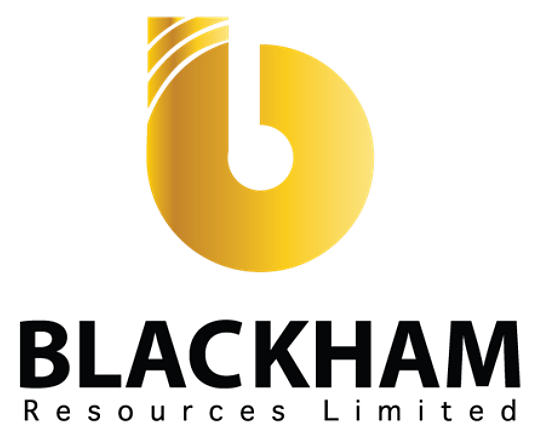 In a statement to the ASX, Blackham said the funding would be used for a massive, 60,000 metre drill program to convert part of the 6.1 million ounce resource at Wiluna/Matilda into reserves. The funding will also be used to improve and lengthen the mine life, accelerate studies to strengthen the economics of the stage 2 expansion and commit to the purchase of long lead time items for the potential expansion. A major drilling program last year around the old Wiluna open pits delivered extraordinary success and showed that previous operators had left behind an embarrassment of riches. The results led to a major upgrade of the overall resource from 5.1 million to 6.0 million ounces. It also prompted plans for a massive expansion of old workings and the creation of two ‘super’ pits. Blackham’s share price has soared recently as investors recognize the value being unlocked at Wiluna. Many 200,000 ounce a year operations are owned by companies with market caps approaching a billion dollars. The recent heavily oversubscribed capital raise shows there are no shortage of believers, it’s up to the company now.